Instead of doing a week in pictures I thought I might as well do a round of post for the month of July. This most exciting thing this month was definitely my graduation which was such a lovely day. 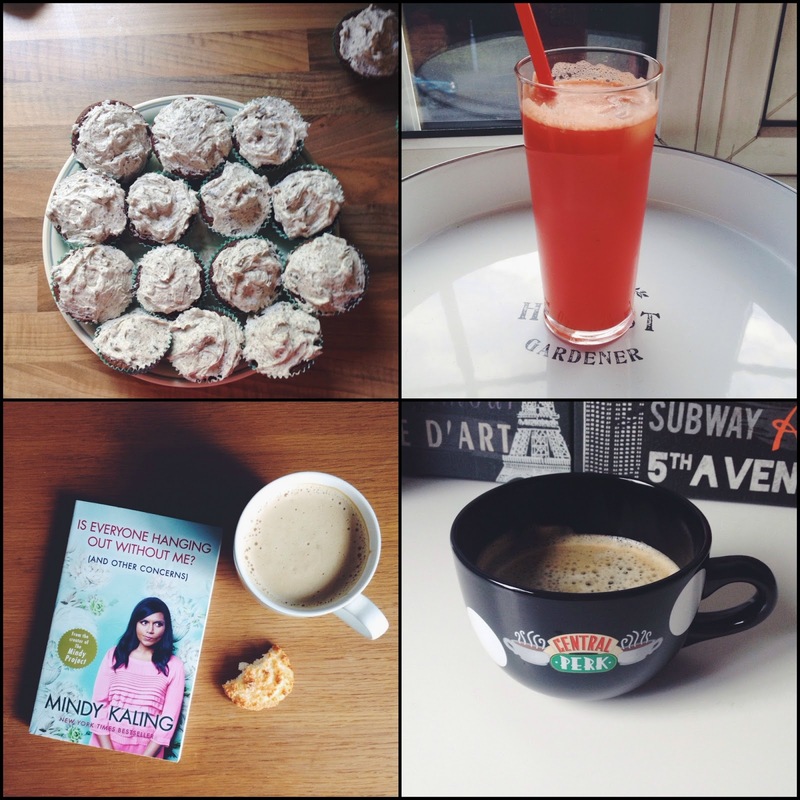 Other than that i've been really enjoying blogging this month. I find that I go through phases, normally influenced by whats going on in my life but at the moment i'm really enjoying blogging again and feeling motivated to make really good content. To go along with blogging I gave my makeup stash a well needed sort out and throw away some old product as well as re-discovered some old favourites. Another old favourite that i've dug out is the Topshop nail polish in Awol which is the most perfect bright blue shade. The weather has been amazing for most of the month and we've even had some fresh strawberries from the garden! A cheeky Boots trip may have happened at the weekend which is the first in a while as i've been on a mini spending ban for most of the month. Expect a haul post later this week. Onto some food and drink chatter. I made some amazing cookies and cream oreo cupcakes for my friends birthday which we're so delicious. On a healthier note i've bought a new blender this month as I broke my old one. A favourite drink to make is blending to fresh watermelon and then adding some sparking water which is a lovely refreshing drink in the hot weather. I got the coffee machine working in our kitchen so i've been loving having a fresh coffee in my Central Perk mug to start the day. Finally I picked up Is Everyone Hanging Out Without Me? by Mindy Kaling to read, this had really good reviews and looked like a funny light read. 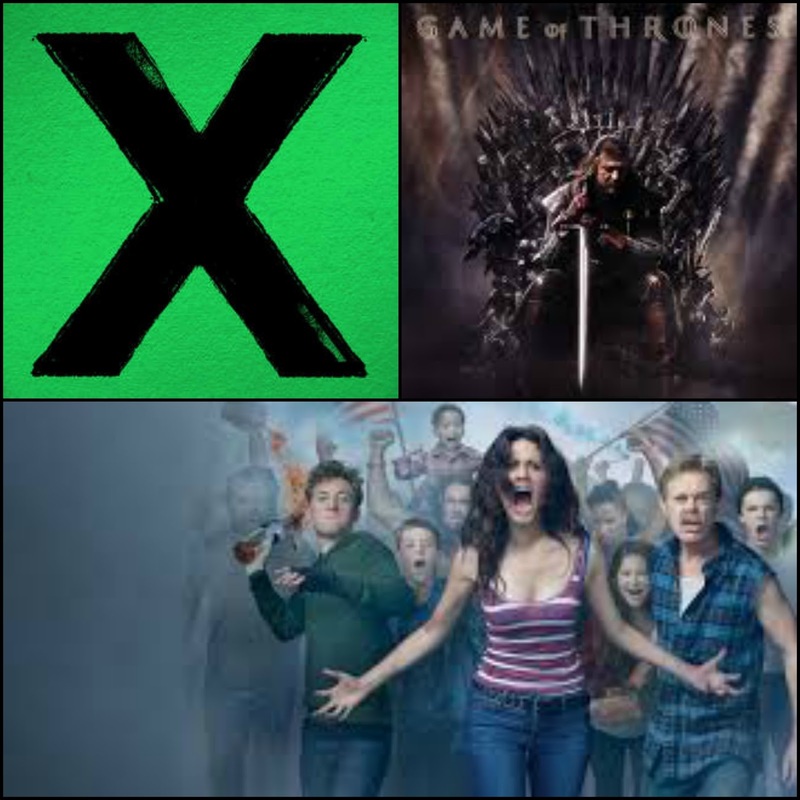 To finish things up lets talk music and TV; two of my favourite things at the moment. It safe to say i've been obsessed with Ed Sheeran's new album X. I was never really that into Ed Sheeran album but i've had this album on repeat for most of the month. When i've not been listening to that i've been watching the US version of Shameless. I never got on with the original version but i've loved the US show. The writing and acting on this show is seriously amazing; it's had me both laughing and crying in the same episode. Since finishing that I thought I would finally see what all the hype was about with Game Of Thrones; i've only watched two episodes but so far so good. 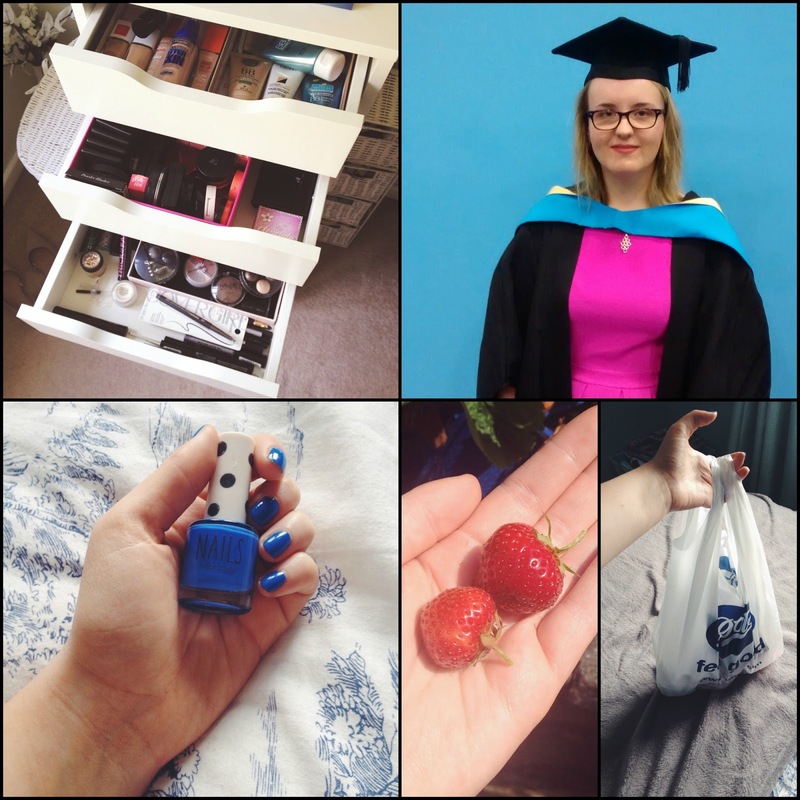 So that's a chatty round up post for the month of July. In August i'm looking forward to blogging more and near to the end of the month I will hopefully be starting driving lessons which i'm both excited and slightly nervous about. What have been your highlights in July? Beauty Haul | The Body Shop, Rimmel, Revlon etc. Bourjois Healthy Balance Powder - Reviewed! The Body Shop Aloe Protective Serum - Reviewed! No7 Beautiful Skin Cleansing Water - Reviewed! No 7 Beautiful Skin BB Cream for Normal/Oily Skin - Reviewed! Rimmel Wake Me Up Foundation - Reviewed! Garnier Oil Free BB Cream - Reviewed! Biore Combination Skin Balancing Cleanser - Reviewed! Skin 79 Super Plus BB Cream - Reviewed! Alpha H Liquid Gold - Reviewed!